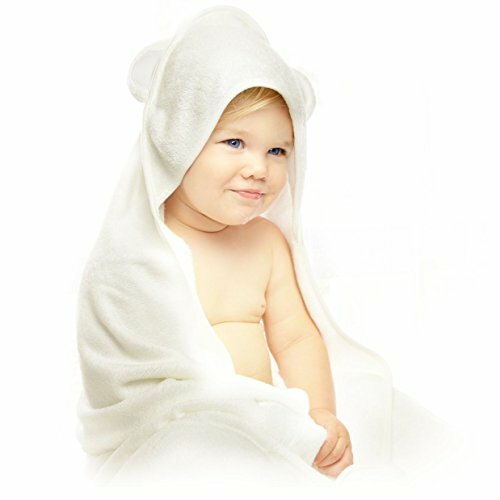 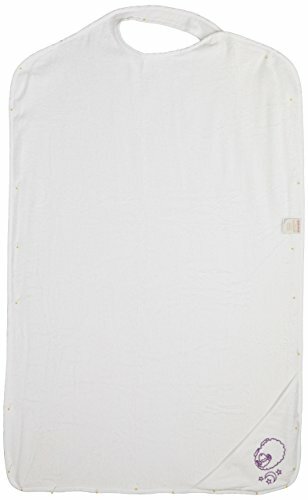 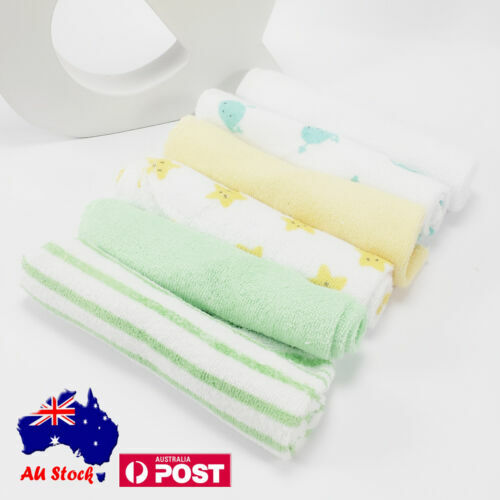 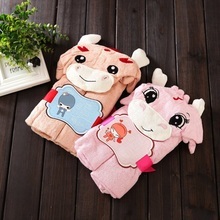 Skip Hop Zoo Hooded ..
8Pcs Baby Infant Newborn ..
100% Combed Cotton Bath ..
Soft baby towels animal ..
IT- Soft Cotton Baby .. 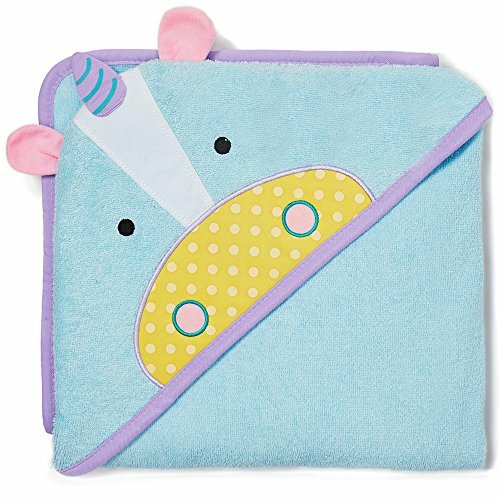 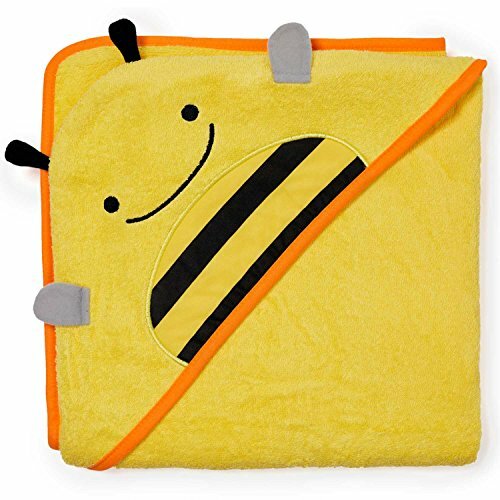 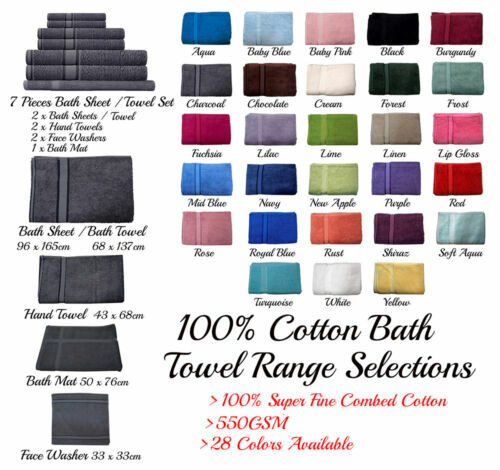 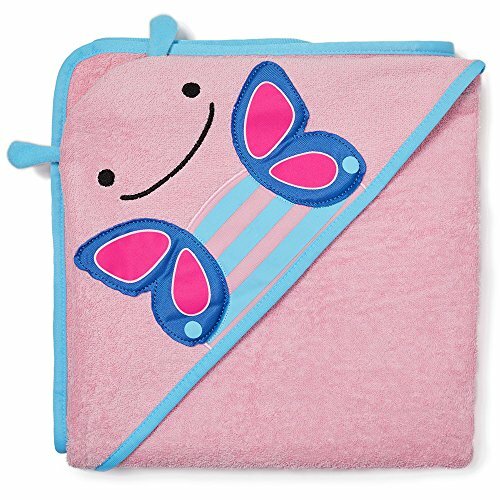 Cute Kids 100% Cotton ..
Mosso Baby | Bamboo ..
Paw patrol bath beach .. 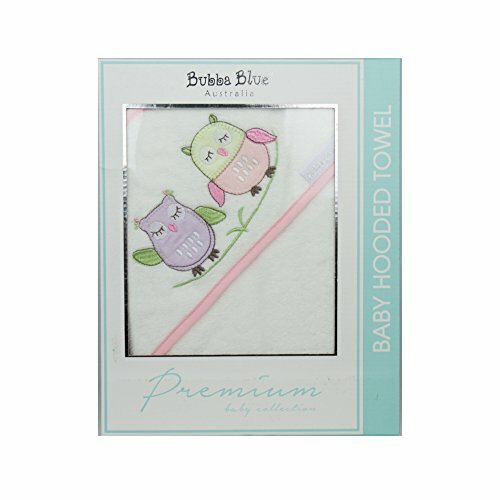 Newborn Boy Girl Animal ..
New 6 pcs Baby Bulk Pack ..
Bubba Blue Baby Girl Owl ..